Working in public relations, I have the luxury of working with celebrities from time to time. 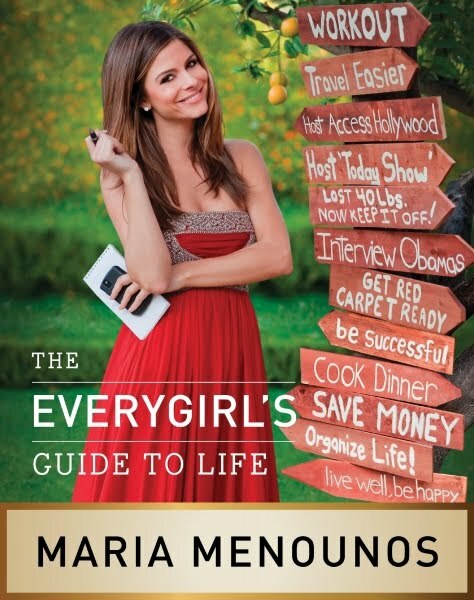 Last May, I worked at an event where Maria Menounous, from Access Hollywood, was the spokesperson. While I just facilitated interviews between Maria and members of the Chicago media, I must say her upbeat personality shined through – and it wasn’t in a fake way! It’s easy to see why she is a likeable television personality. 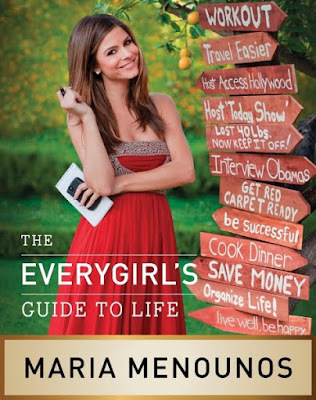 Maria recently came out with a cute book called “The EveryGirl’s Guide To Life” that is a great idea for a high school or college graduation gift.